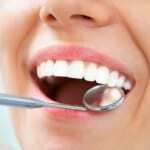 When you visit us, you get a full dental hygiene experience from a team of highly qualified professionals. There are two parts of good dental hygiene: the things you should do at home and the dental services you obtain by coming to see us at Georgian Shores Dental Centre at either our Midland or Collingwood, Ontario location. We address both concerns in that we are happy to provide instructions and answer questions about the best dental hygiene tasks to do at home, including how to brush and floss effectively, and provide excellent care when you come to see us. We recommend you make an appointment to see our dental hygienist every 6 to 9 months for the professional dental hygiene processes. 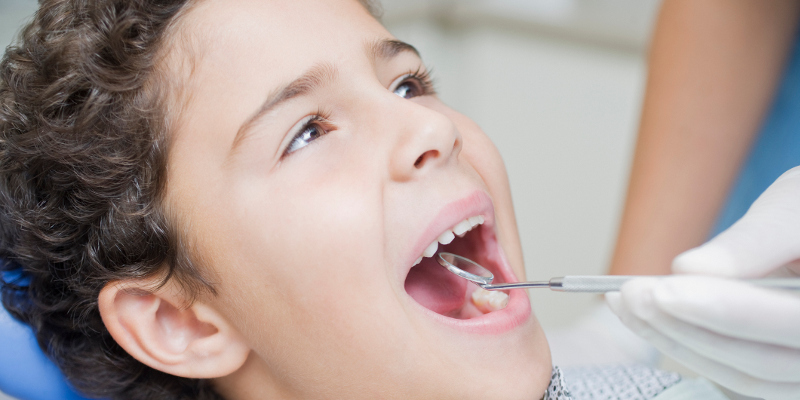 During this appointment, your hygienist will clean your teeth to remove plaque, measure your gums, check your general oral health, take x-rays, and flag any potential concerns with the dentist, such as a chipped tooth, broken filling, or cavity. You will also be given the opportunity to ask questions about home dental hygiene so you can have peace of mind that you are doing everything you can to prevent dental issues in the future. Our dental centre offers a variety of dental services in addition to dental hygiene support, including both general and cosmetic dentistry. Our dental hygienists are certified and experienced to provide you with the efficient and effective care you deserve. If you have any questions or would like to schedule an appointment for any of our dental services, don’t hesitate to contact us. We are committed to providing you with a great experience every time you visit us.